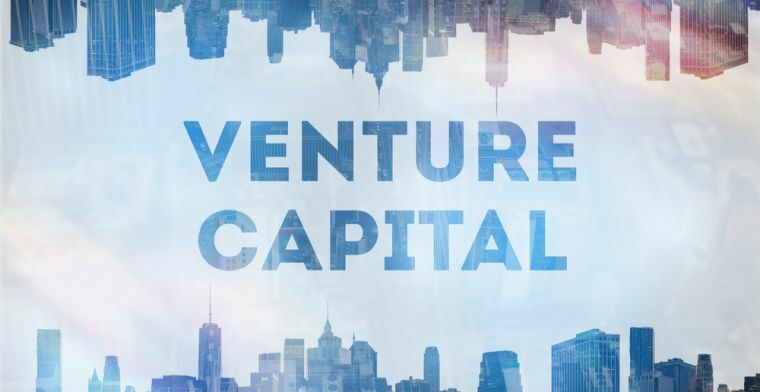 A new report carried out by CB Insights and PwC has found out how venture capital, one of the main financing tools that funds startups and small businesses worldwide, has provided more than $99.5B in funding deals during Q4 2018. This astonishing figures, the highest since 2000, leverage this type of financing as one of the preferred one among entrepreneurs. However, as a counterpart for such good news for venture capitalists and those businesses that were funded with them, these deals were less diversified than in previous years, as the total amount of transactions dropped to 5,536 operations. Same highlights include US companies raised a record number of mega-rounds in 2018, with 184 $100M+ funding rounds, which confirms the driving trend toward fewer, bigger deals. As mentioned above, these figures are disclosed in the latest report carried out by CB Insights and PwC, Money Tree Report Q4 2018, which discloses a deep insight of the current state of venture capital in funding operations. As such, it highlights the good health that VC enjoyed last year amid a failing number in total deals. It seems likely that funds will take even more precautions in 2019 when financing new businesses, and rather than diversifying their portfolios, they are pin-pointing surgically where they are going to put their money into.